Lorson Ranch is located in southeast Colorado Springs along Marksheffel Road and Fontaine Boulevard. Lorson Ranch is advantageously located at the epicenter of military operations; located 6 miles southwest of Schriever Air Force Base, 4 miles south of Peterson Air Force Base, 6 miles south east of the Colorado Springs Airport, and 5 miles east of Ft. Carson Military Reservation. Its rural setting is representative of the quiet and safe environment that residents call home. 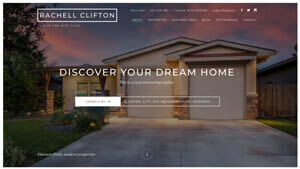 Looking to sell or buy a home in Lorson Ranch? Call the Elizabeth Alexander Home Selling Team, your neighborhood Colorado Springs real estate team at (719) 337-7611. We are Lorson Ranch REALTORS® and experts on the Colorado Springs, CO housing market. Preparing for the sale or purchase of a home in Lorson Ranch? Let our local Lorson Ranch REALTORS® work with you to navigate the purchase of or expertly negotiate the sale of your Lorson Ranch home. Let us help you today! 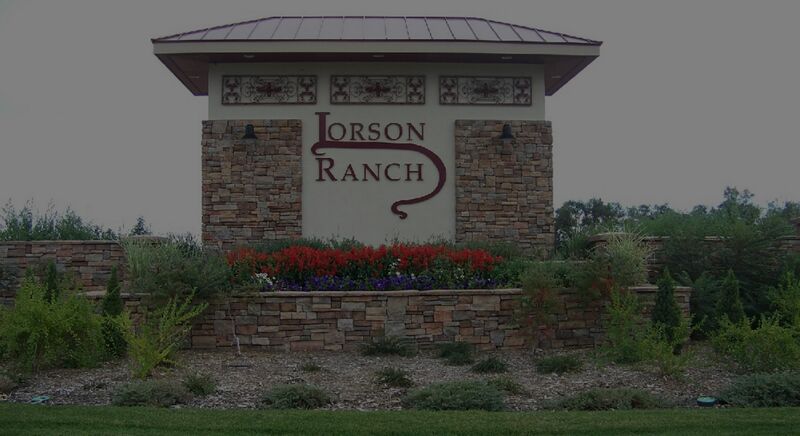 Contact our home selling team to learn more about buyer and seller representation for Lorson Ranch homes. Visit our comparative market analysis page to receive a free home value estimate in Lorson Ranch within minutes.